"They’re not on any statistic but they’re there and they’re waiting and waiting." Micheál Martin has said that he thinks the housing crisis in Ireland is partly to do with what he calls a, "gentile upper-middle class resistance to building local authority houses". 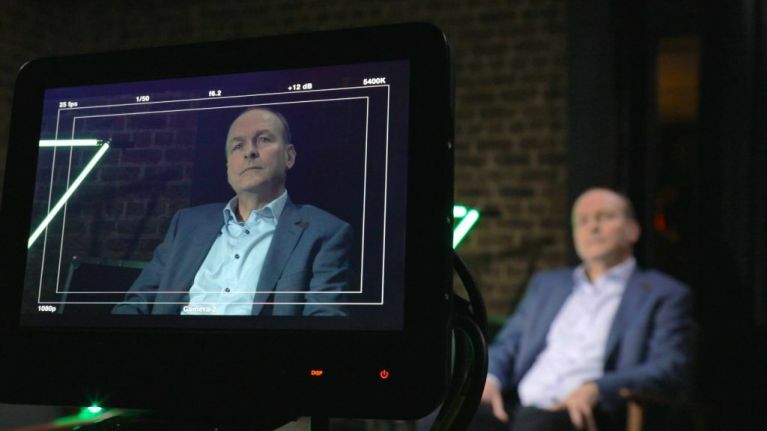 He was this week's guest on Ireland Unfiltered and he spoke with host Dion Fanning about his belief that the current housing crisis in Ireland boils down to a class issue combined with a saturation of the private housing market. Here's how the conversation transpired. Micheál: What people don’t get in the statistics at all is the number of young mothers, for example, who are living with their kids with their parents. I mean you can now have 10 to 11 people in a house now, they’re not homeless. Dion: They say they can’t do that anymore, times have changed. Micheál: Upper-middle class resistance to building local authority houses. Dion: Is that all it is? Micheál: I don’t agree with that, I think there’s no question there’s an element of that in it. And we have huge money spent on HAP which is renting private houses. We’re chasing this private sector which doesn’t have enough houses so everybody’s after the few houses that are there in the private sector, so young couples can’t buy houses, the price is too high. Young people starting in low starting salaries can’t rent in Dublin or in Cork or Galway or in Limerick because the rents are too high. The younger generation is the one generation in recent decades that is suffering and whose future is no longer, perhaps, as clear as it might have been for earlier generations. Subscribe to hear the full interview here. 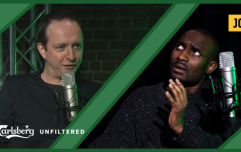 You can listen to the seventh episode of Ireland Unfiltered in its entirety by simply clicking here and you can use #IrelandUnfiltered to join the conversation on social.